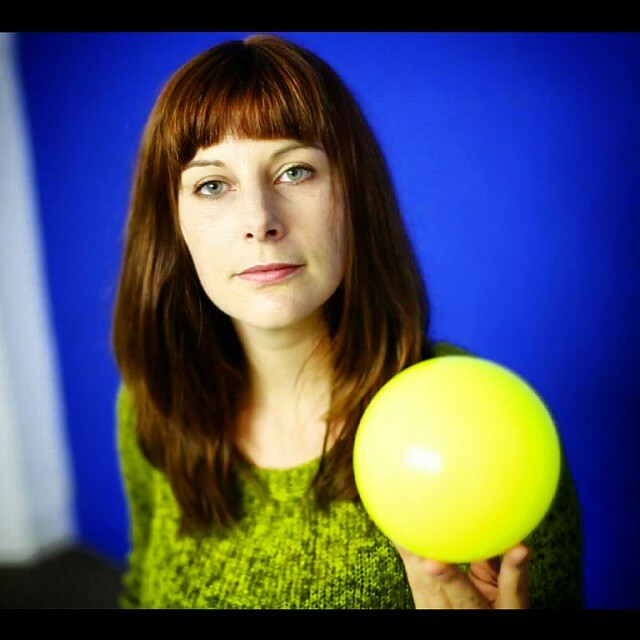 Learn Contact Juggling with Dawn Dreams. 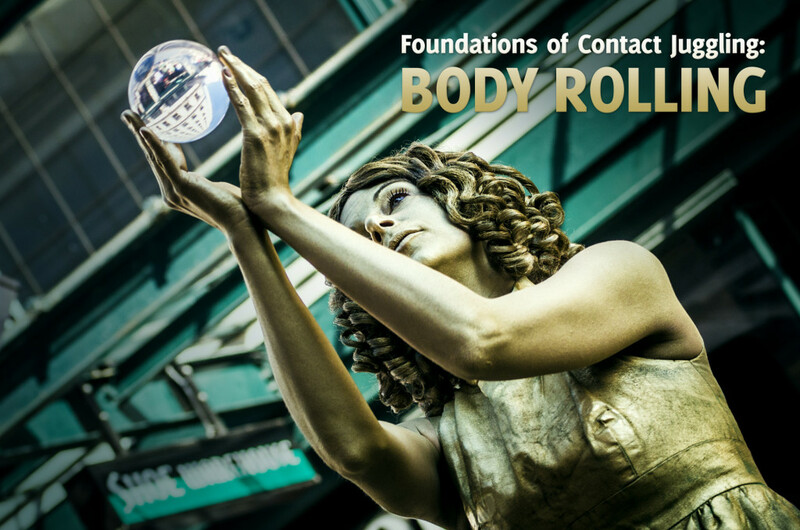 Shot in full HD, she takes you through the Foundations of Contact Juggling: isolations, balances, body rolls and more. If you’re a frustrated newbie (it can be tough to learn! )…or a frustrated enthusiast – it never gets easy – this DVD is for you.